Learn 2 Solutions To Recover Deleted Photos, Videos, Audio, SMS, WhatsApp Messages And More From Huawei P20, P20 Pro, P20 Lite! Overview: Accidentally lost /deleted/formatted data from your Huawei P20/P20 Pro/P20 Lite Smartphone? Don’t have any idea on how to restore deleted data from Huawei P series phones? Stop stressing, this tutorial will help you to recover deleted or lost data from Huawei P20/P20 Pro/P20 Lite with or without backup. Expert Tip: The easy way to recover lost, deleted or formatted data from Huawei P20/P20 Pro/P20 Lite is to use reliable Android Data Recovery which is perfect Huawei P20 Data Recovery software. Recover lost, deleted, erased, missing, disappeared and formatted data from Huawei P20/P20 Pro/P20 Lite. Recover files from both phone’s internal as well as external SD card. Recover files like photos, videos, music, contacts, call logs, text messages, WhatsApp chat history, documents and much more. Extract data from broken screen, damaged, forgotten password or pin, virus infected or factory reset Huawei Android phone. Supports every Huawei phone like P20/P20 Pro/P20 Lite, Mate 20/20 Pro/20 X, Mate 10/Mate 10 Pro, P10/P10, Mate 9/Mate 9 Pro, Plus, G Series/Y Series and Nova Series phone. Huawei Smartphone is ruling over other android Smartphone and gaining millions of fans. Huawei P20, Huawei P20 Pro and Huawei P20 Lite features AI for image stabilization along with stunning design, with rounded metal edge, superior Leica camera and powerful display Huawei has taken a next level achievement in mobile world. 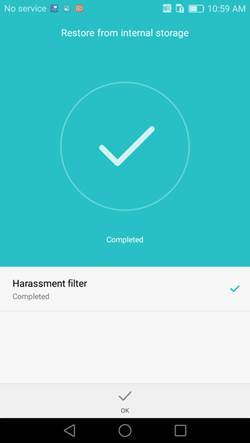 But when talking about the issue, data loss is the most common and annoying issue faced by Android users, including Huawei users. But do you know by simply pressing the delete or factory reset button doesn’t really erase the data. 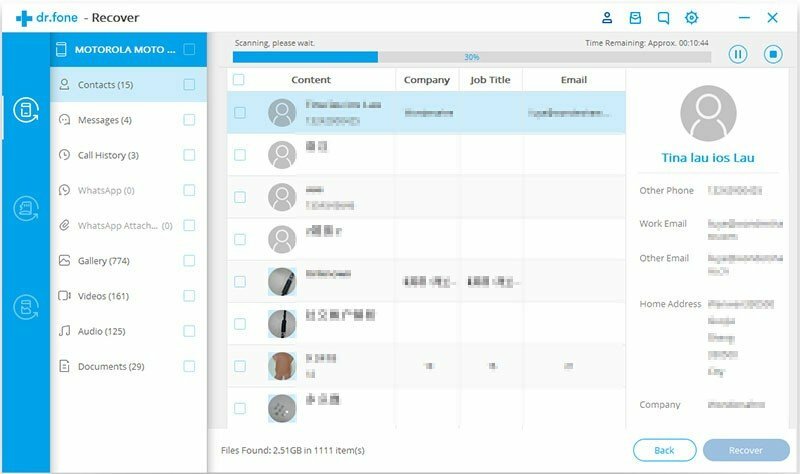 It is just invisible and the storage space is simply marked empty, until another file or application overwrites the old data will continue to sit there. This means you have the chance to recover the deleted data by using Huawei P20 data recovery. For example just check the scenario mentioned-below! I just upgrade my Huawei P20 Pro and some data is lost. I don’t have any back up. how can i get those data back. there are some contacts, photos and messages. Just like above example, there are several Huawei phone users out there encountering data loss on their device. 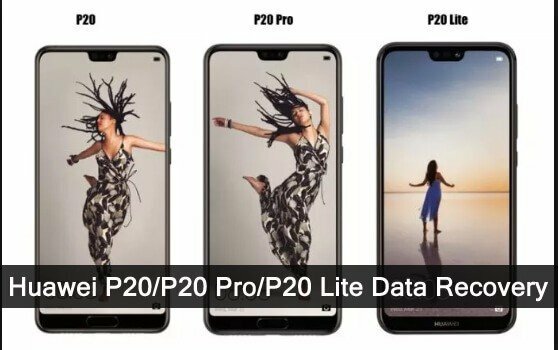 So, first let’s check out the common scenarios that lead to data loss on Huawei P20/P20 Pro/P20 Lite. Accidentally or mistakenly data deletion. 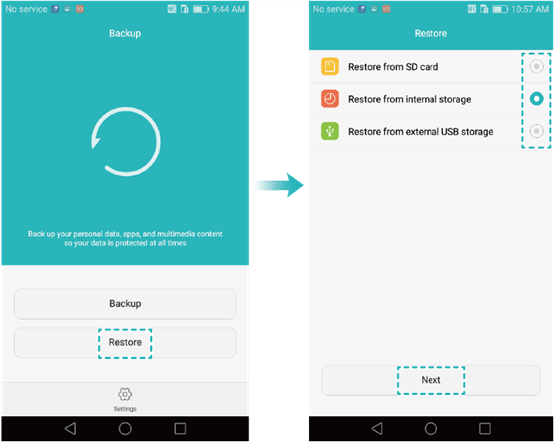 Restoring phone to factory reset without proper backup. Broken screen or water damage. Forgotten screen lock password, PIN or pattern. As soon as you realize you are facing data loss due to any of the above given scenarios. So, now question arises – How to recover deleted data from Huawei P20 Pro, P20 or P20 Lite with or without backup? Well, continue reading the article to find out the solutions! Note: As and when you encounter data loss or deletion on your P20/P20 Pro/P20 Lite, stop using your device immediately to avoid your data from being overwritten and instantly apply the below-given solutions. With the help of a third-party Android Data Recovery which is a suitable Huawei P20/P20 Pro/P20 Lite Data Recovery Tool, you can easily retrieve lost or deleted data from Huawei P20/P20 Pro/P20 Lite mobile phone. 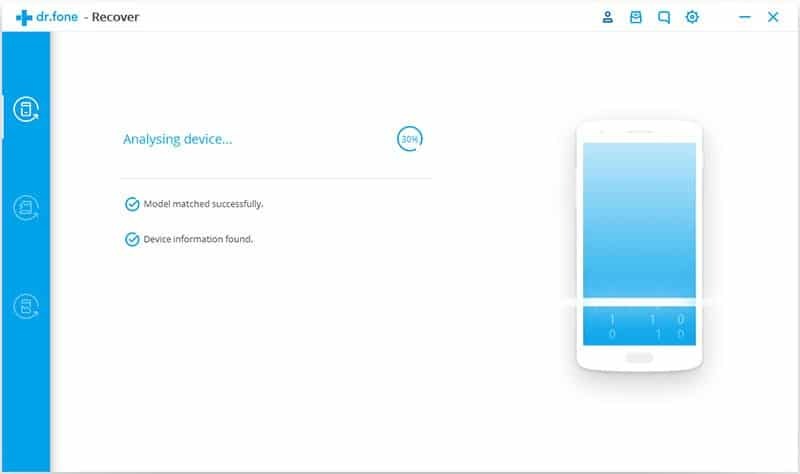 To restore lost data, the recovery software thoroughly scan the complete device and recover lost files like photos, videos, music, SMS, contacts, call history, WhatsApp chat history, documents, voice memos, notes, audio and many more without backup. 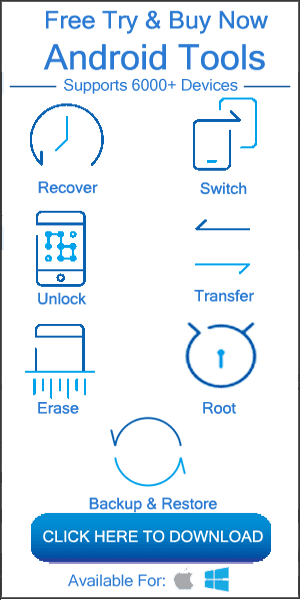 Huawei P20 Pro Data Recovery Tool provides user a complete solution to extract data from both phone’s internal memory as well as external SD card. The software is compatible for both Windows and Mac user. Below follow the complete tutorial to recover lost data from Huawei P20, P20 Pro, P20 Lite by using Android Data Recovery software. 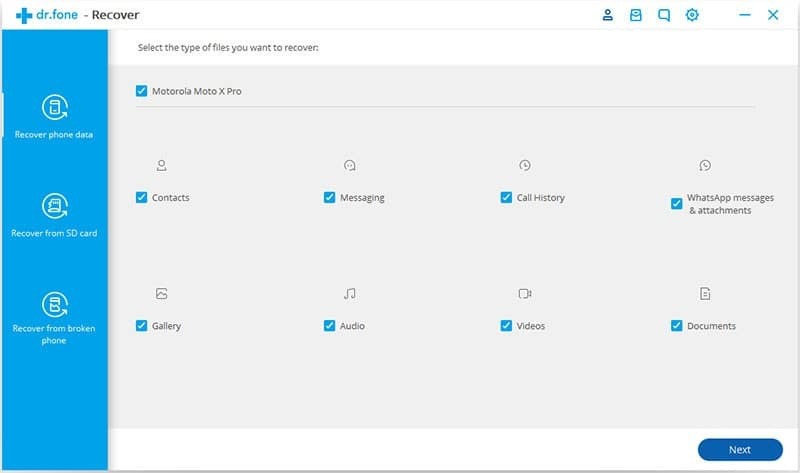 Huawei P20 series comes with built-in backup feature. 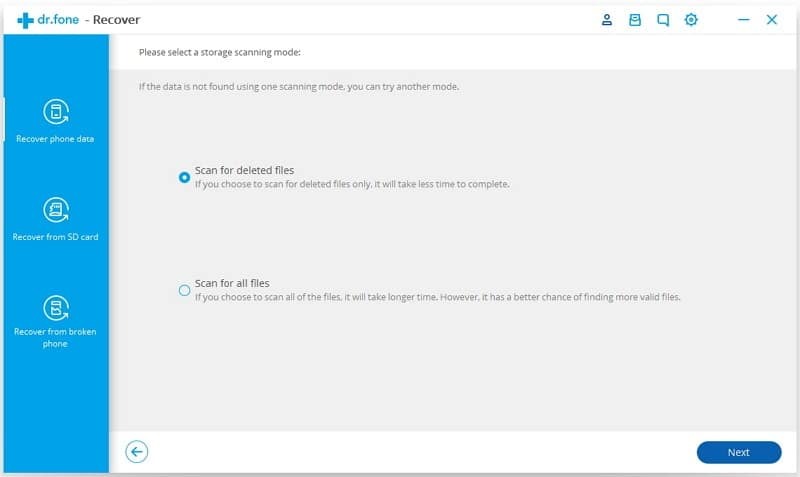 With the help of this feature you can easily backup your phone’s internal memory as well as external SD card data. So, when you face any data loss issue, then you can use this local backup file that will help you to restore lost or deleted data on your Huawei P20/P20 Pro/P20 Lite phone. 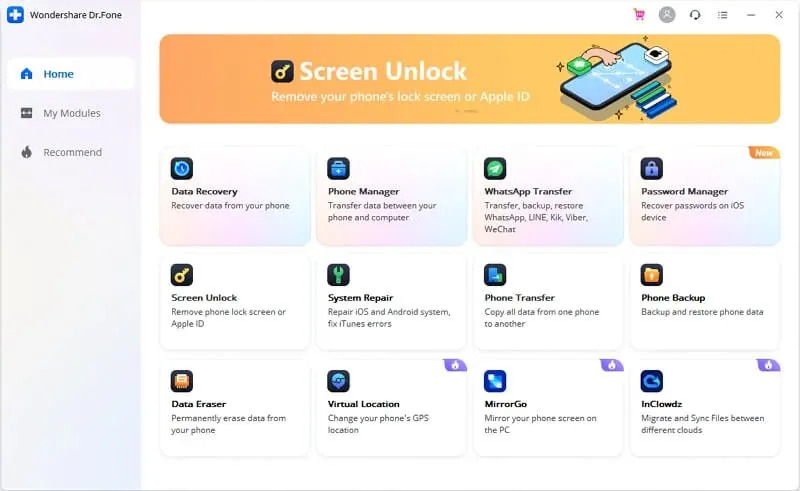 Click on Backup app on your phone, hit the “Restore” button, choose the source of the data to be restored, then hit “Next”. Enter your password, if you have set password for your backup files and then tap “OK”. Next, you will find “Select Data” screen. In case, if you haven’t set any password then you will directly enter into Select Data screen. Now choose the data you wish to restore and then hit on “Start Restoration”. You will get a new dialogue box, select the location to save the backup files that you would like to be restored then hit “OK” and the restoration process will get start. Congratulation, your lost data is back to your device! Apart from the built-in backup it is very important to have a separate backup of your important data. 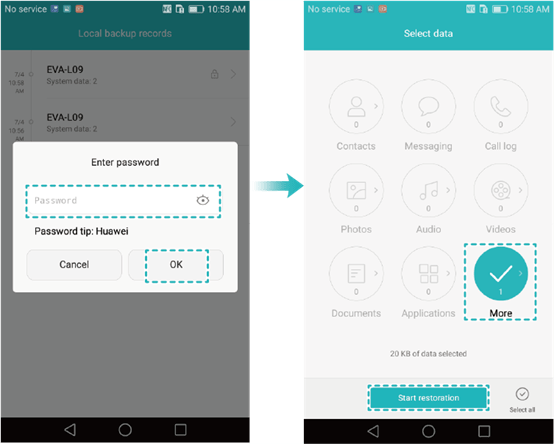 With the help of Android Data Backup & Restore software you can easily keep a separate backup of your Huawei phone data to your computer. Moreover, you can restore the backed-up data to any Android phone or Huawei P series phones. Here learn the steps to backup and restore Huawei P20, P20 Pro, P20 Lite phone data. Don’t forget to maintain a proper backup of your important data like contacts, messages, photos, videos, audio files and other data on your PC. Avoid taking photos or recording videos when your smartphone battery is low. Before removing unwanted files or formatting memory card recheck and then proceed further. Always use a quality antivirus app on your android phone to protect it from virus and malware attack. 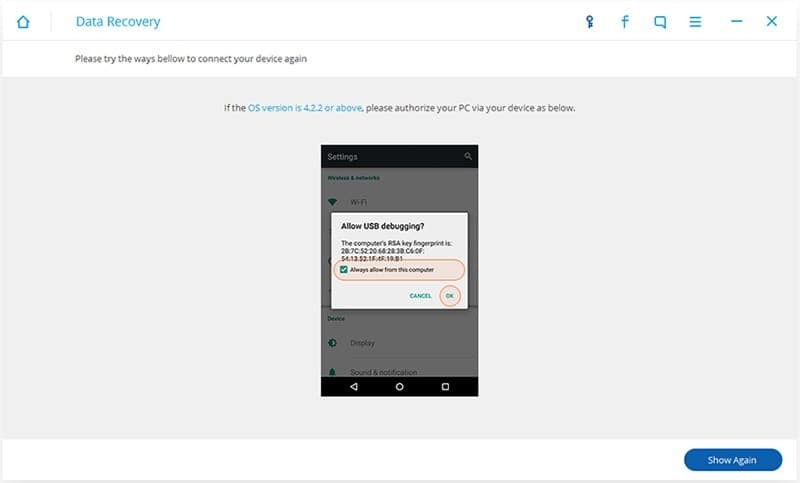 Never eject the device improperly from your Android Tab/Phone. Follow the above given precautions to avoid data loss on Huawei phones. 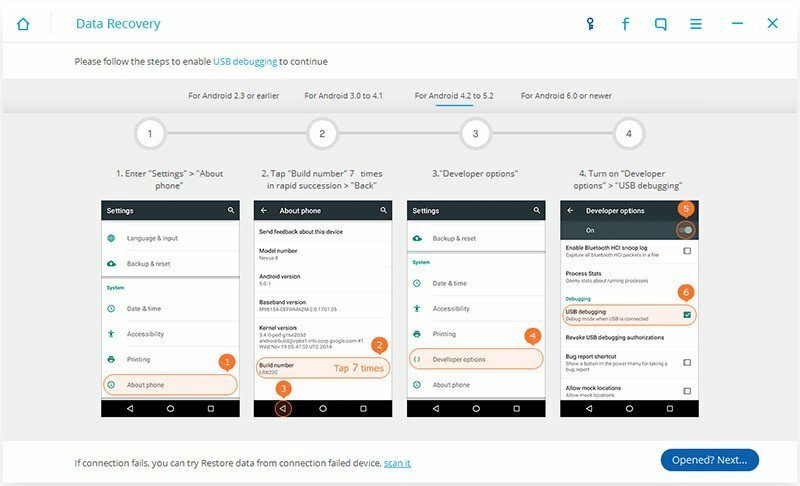 You can use inbuilt backup feature or you can use Android Data Backup and Restore software to back up your device data to computer to handle data loss situation. But, in case if you do not have backup, then in such case it is highly recommended that you must try Android Data Recovery software to recover lost or deleted data from Huawei P20/P20 Pro/P20 Lite without backup in simple steps. If you have found this tutorial helpful, then please share it as it might help others.